Best casino, by far, in Atlantic City. Rooms are very nice. 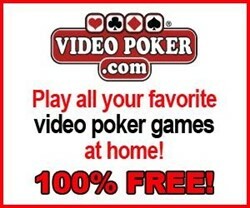 Generous offers for gamers, including comp rooms, comp dollars, slot dollars, bingo tournaments, slot tournaments. Excellent upscale and mid-priced restaurants, good food court with excellent organic salad place, pizza, Mexican, Chinese, puzza, cheese steaks & Ben and Jerry's. There is a nightly comedy club, frequent concerts by name comedians, music... Great place!